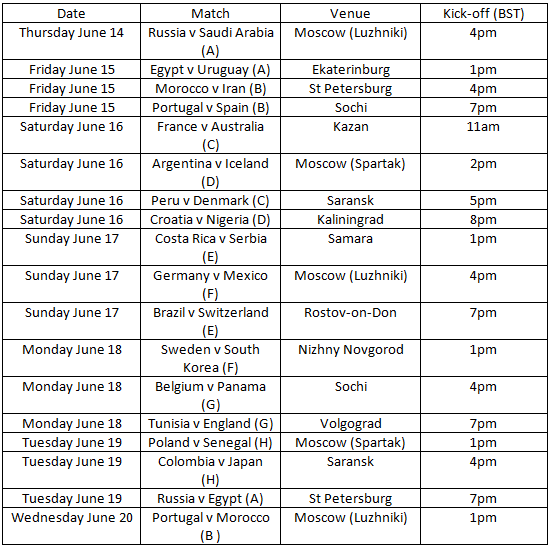 FIFA World Cup 2018: Schedule, groups, Kickstart times and venues for the tournament in Russia. 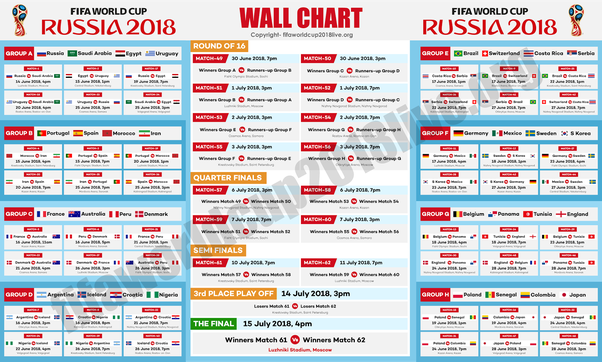 All you wish to know about the FIFA world cup 2018. 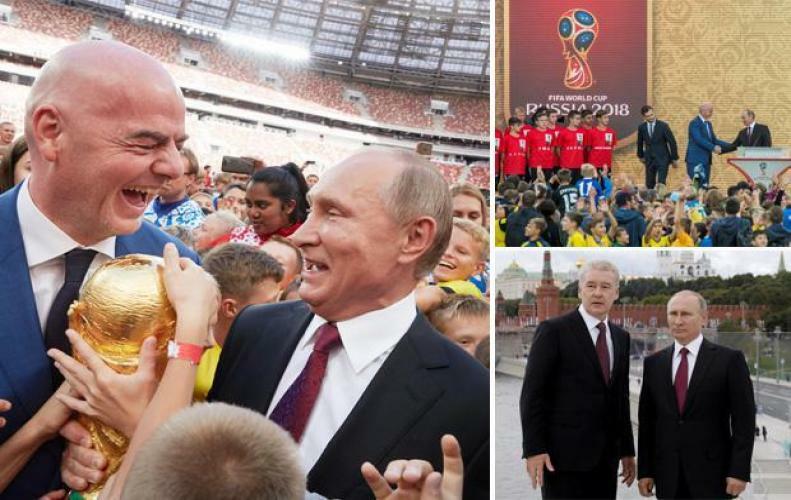 After the World Cup draw, we all know that Russia will host up the Tournament in Moscow when they will face Saudi Arabia on Thursday 14th of June. 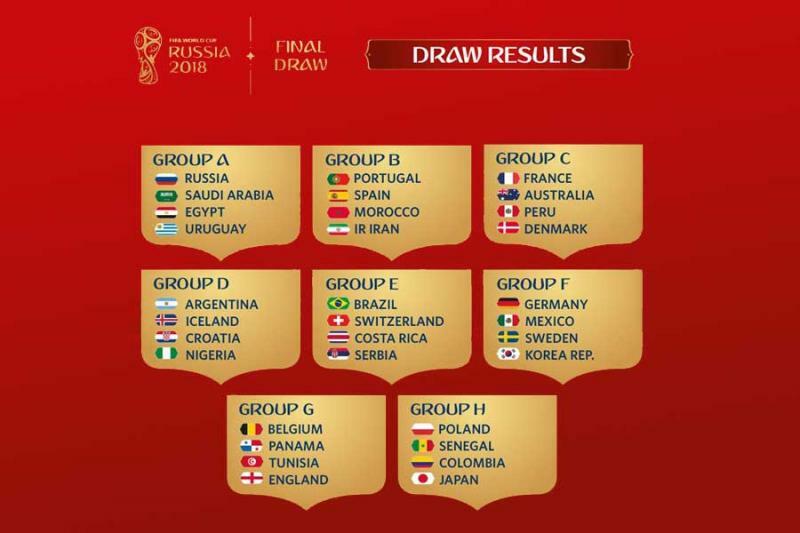 Portugal Vs Spain is one of the most tempting matches of the early ties, that will take place where winter Olympics were held i.e. 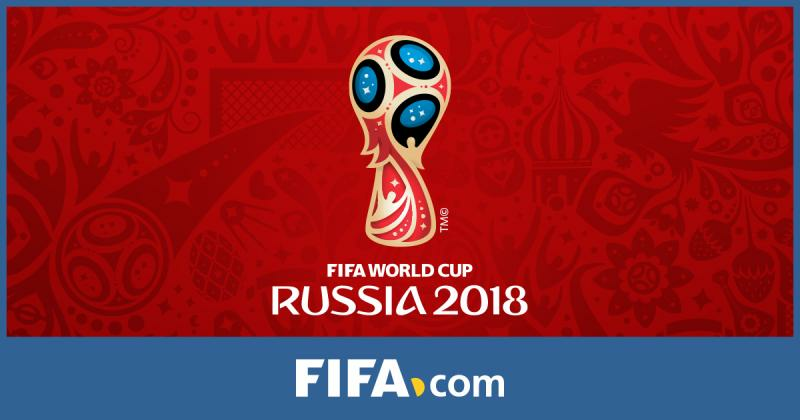 Sochi while the two other favorites Brazil and Germany will start their winning campaign on the first Sunday against Switzerland and Mexico respectively. 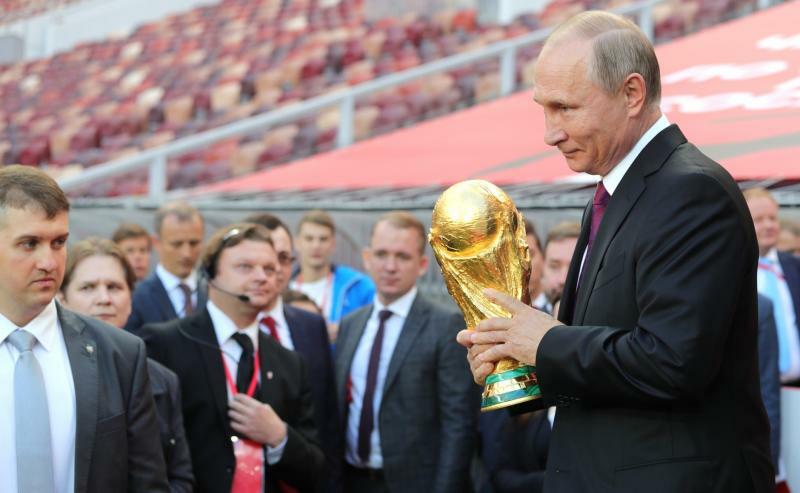 England’s world cup campaign will kick start in Volgograd on Monday of June the 18th before games versus Panama and Belgium( Thursday, June 28). 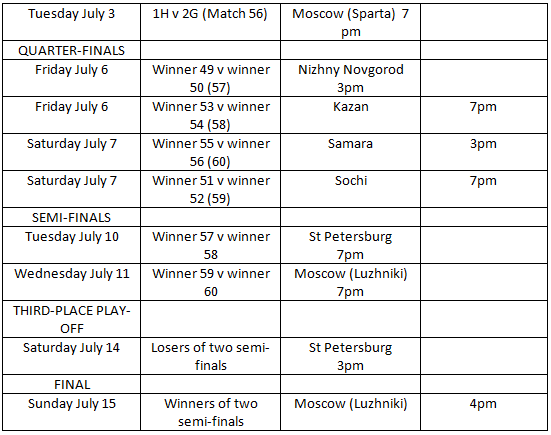 The final of the tournament will take place at Moscow at the Luzhniki Stadium on Sunday of July the 15th. Groups for FIFA World Cup 2018. 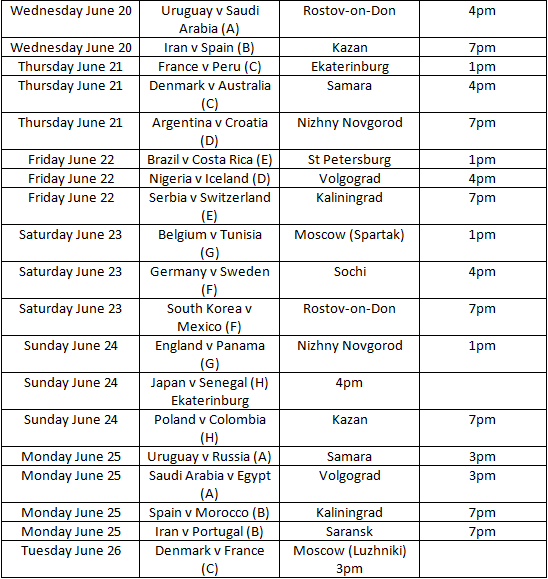 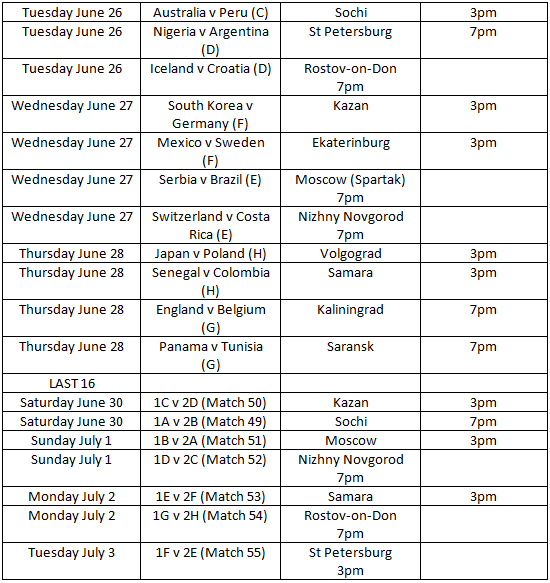 Schedule for the FIFA World Cup 2018.